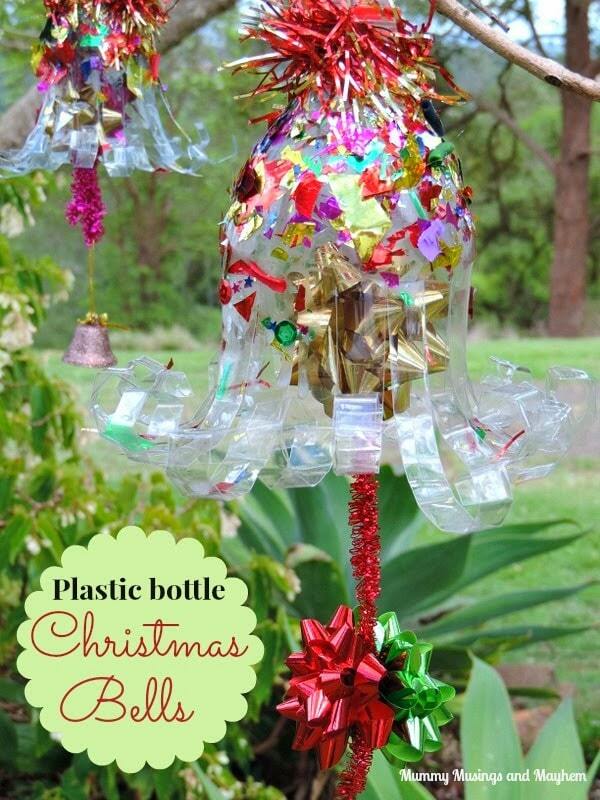 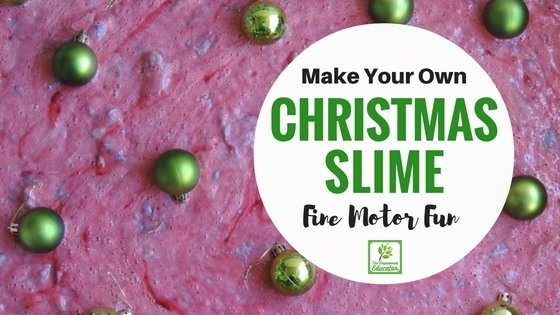 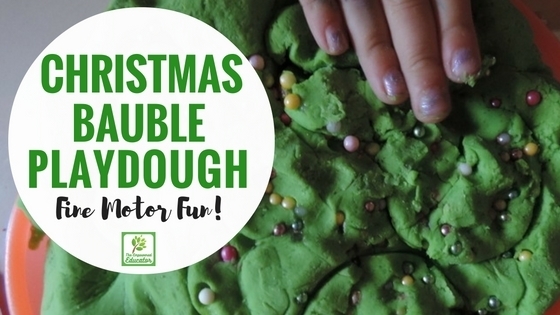 DIY Christmas Bells & the new Dettol floor cleaning system! 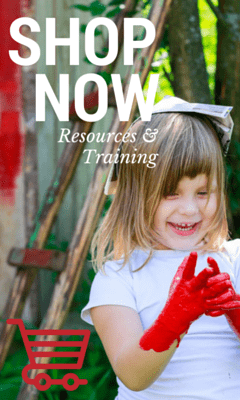 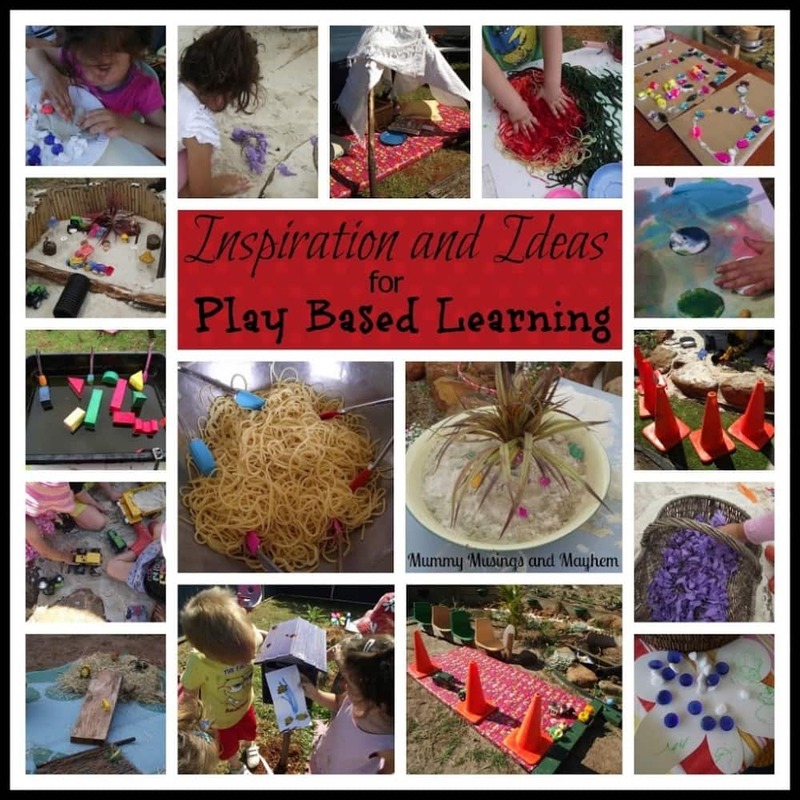 A month of inspiration & ideas for play based learning! 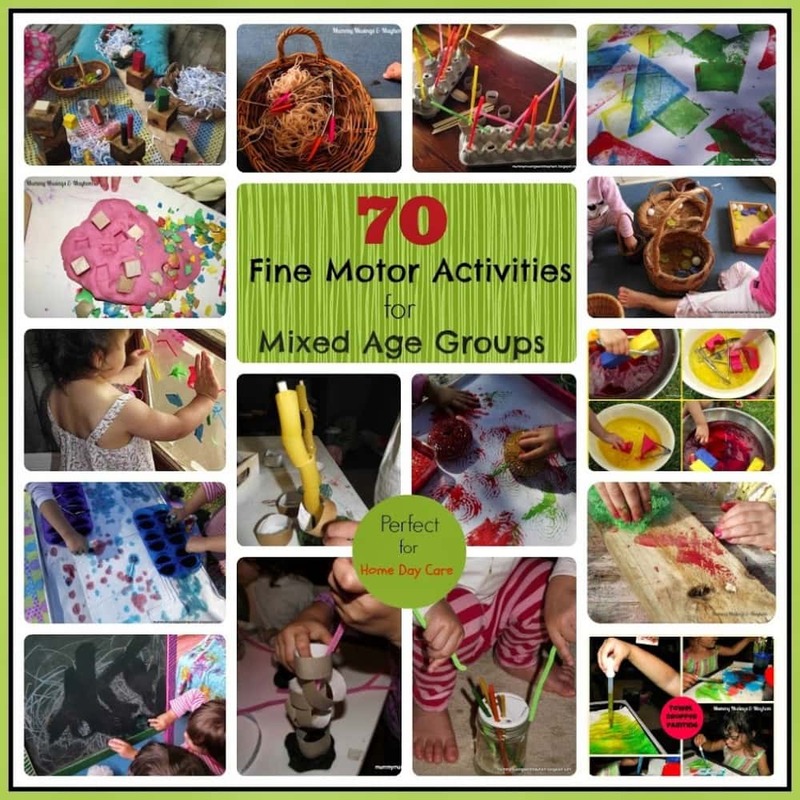 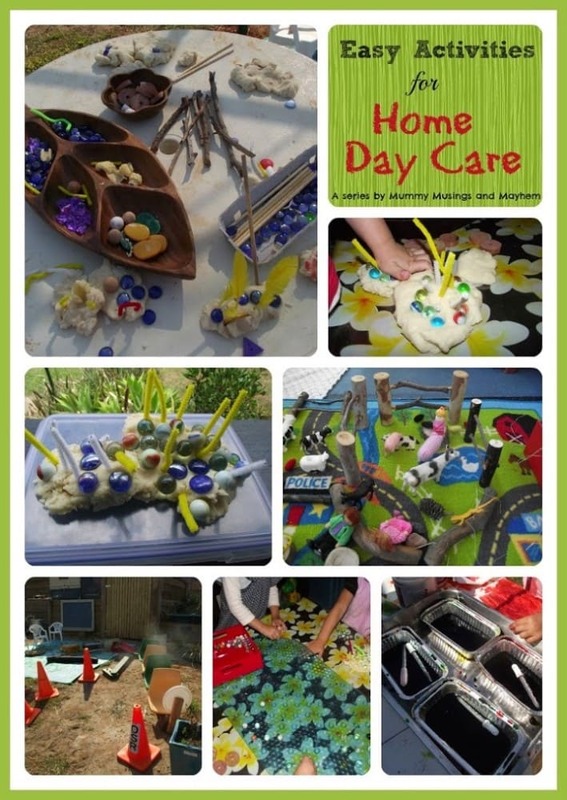 70 Fine motor activities perfect for mixed ages & Home Day Care. 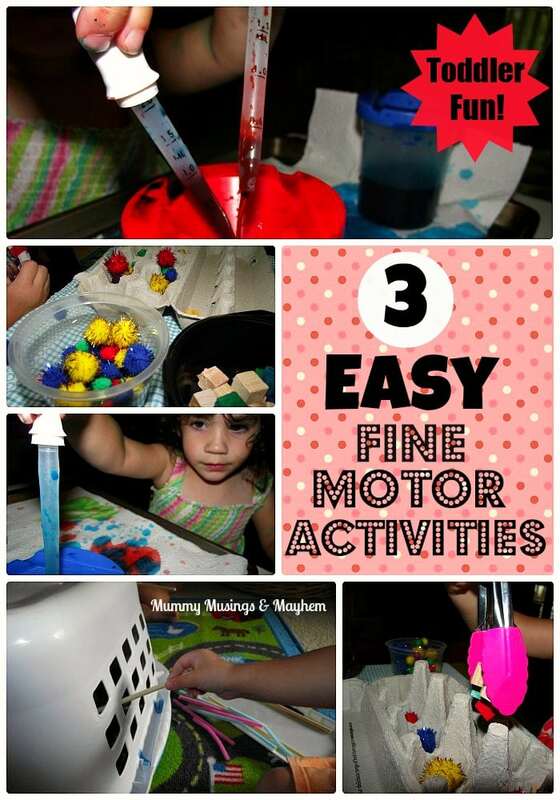 Weekly Kids Co-Op & Fine Motor Colour Fun! 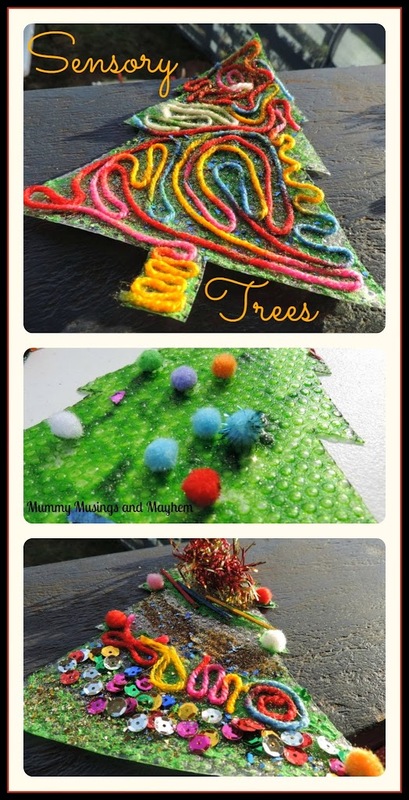 Weekly Kids Co-Op & Fine Motor Recycling Fun! 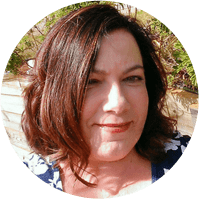 Weekend Wanderings – Lemons & Passionfruit!